The university first opened its doors as East Texas Normal College in Cooper, Texas, but when the site was destroyed by fire in 1894, the university moved to its present day location. When the state of Texas purchased the campus in 1917, the name changed to East Texas State Normal College. 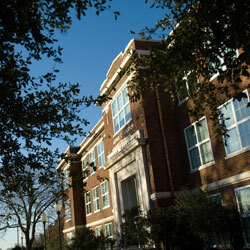 Then in 1923, the school was renamed East Texas State Teachers College. Graduate education entered the curriculum in 1935, so in 1957 the state legislature, recognizing that the university had broadened from teacher education alone, changed the name again to East Texas State College. Following the inauguration of the first doctoral program in 1962, the name changed once more to East Texas State University in 1965. The name changed to Texas A&M University-Commerce in 1996, when the university joined the Texas A&M system. The vibrant campus includes a state-of-the-art planetarium housed in the McFarland Science Building, the three-tier Morris Recreation Center, the newly expanded Rayburn Student Center, an alumni center and first-class music building. On-campus housing options continue to expand with the construction of new residence halls and the university maintains a commitment to fostering a culture of living and learning opportunities on and beyond campus. Established in 1889, Texas A&M University-Commerce is the fifth oldest state university. A&M-Commerce is the second largest university in The Texas A&M University System. Through state-of-the-art telecommunications and Internet-based instruction, the university meets the undergraduate, graduate and professional needs of the citizens of Northeast Texas and beyond. The university offers 144 total areas of study at the undergraduate, master's and doctoral levels. 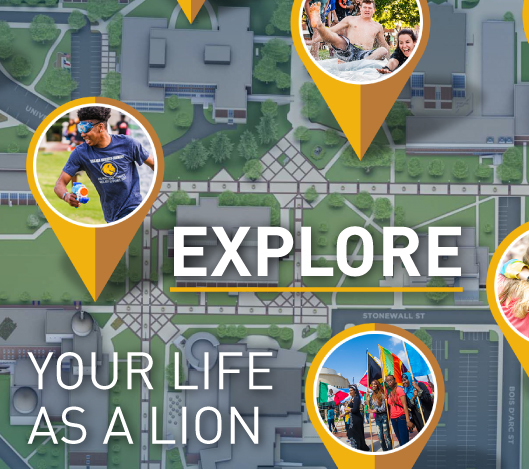 In an environment well-suited to study and inclusion, A&M-Commerce is a place where students enjoy productive relationships with professors, become leaders on campus, and are actively involved in campus life with a choice of over 120 clubs and organizations. The Honors College provides a tuition-free college experience for the best and brightest. Fifty qualifying students are chosen each year to receive Honors College scholarships. The Regents’ Scholars Program provides a unique academic experience focused on leadership development and international study as part of a four-year scholarship assisting with tuition, fees and housing. Thirty new students are admitted to the program each year. A&M-Commerce is an emerging Hispanic Serving Institution (HSI) committed to upholding the mission of the university to diversify the student population through recruiting, retaining, and supporting all students in their common endeavor toward degree completion. As of fall 2014, the undergraduate Hispanic student population on campus reached approximately 16%.